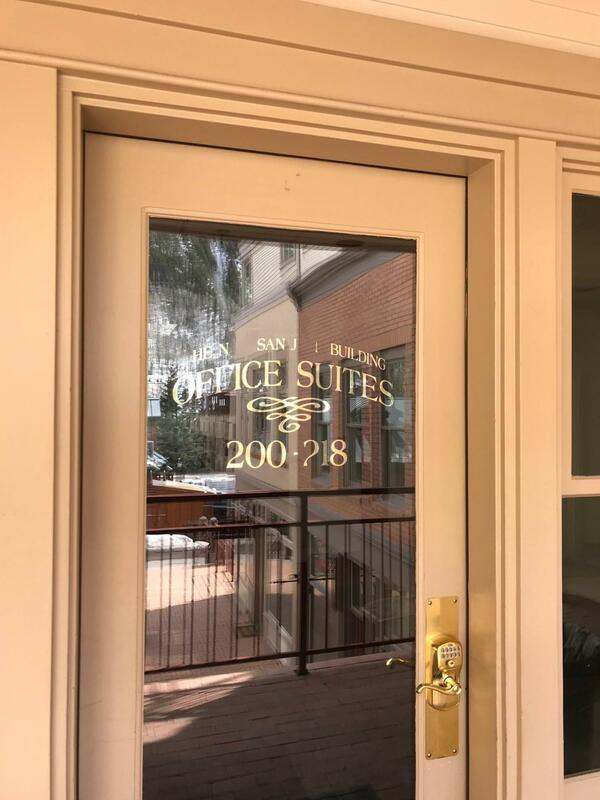 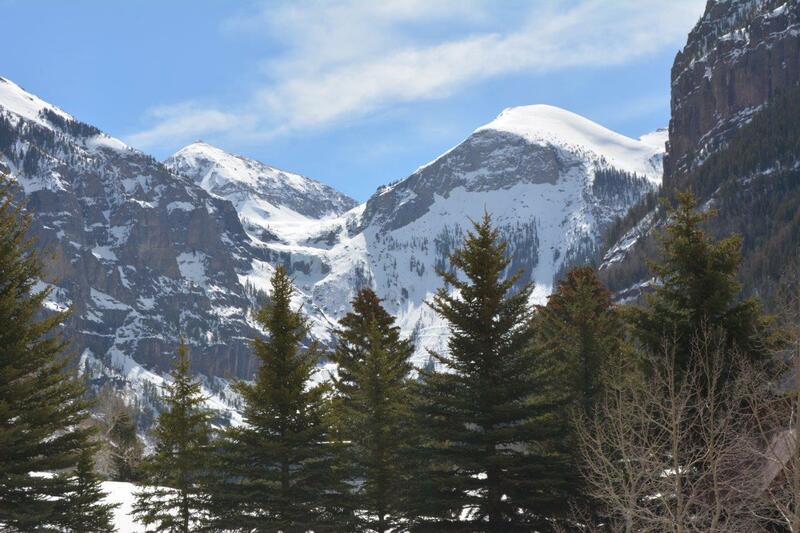 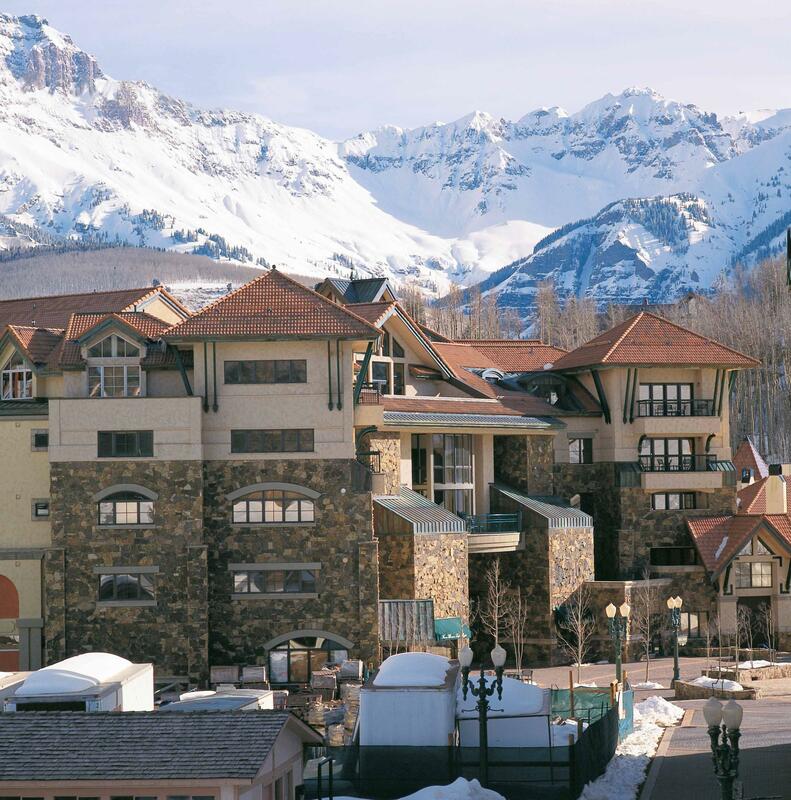 Browse homes for sale in the Telluride, Colorado area under $1M below. 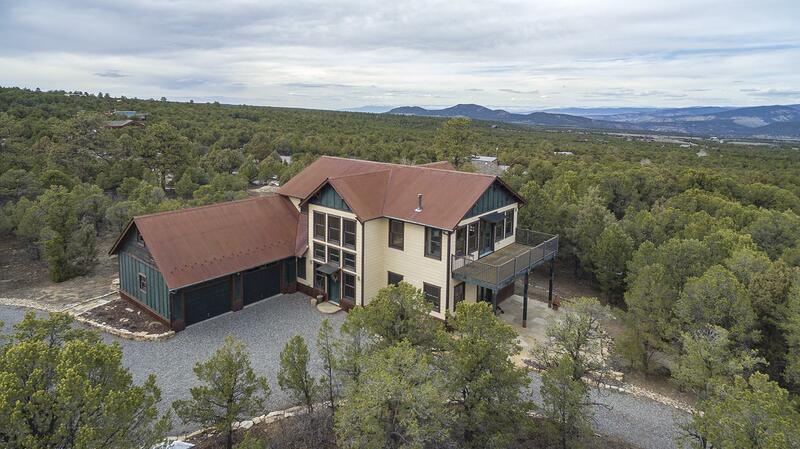 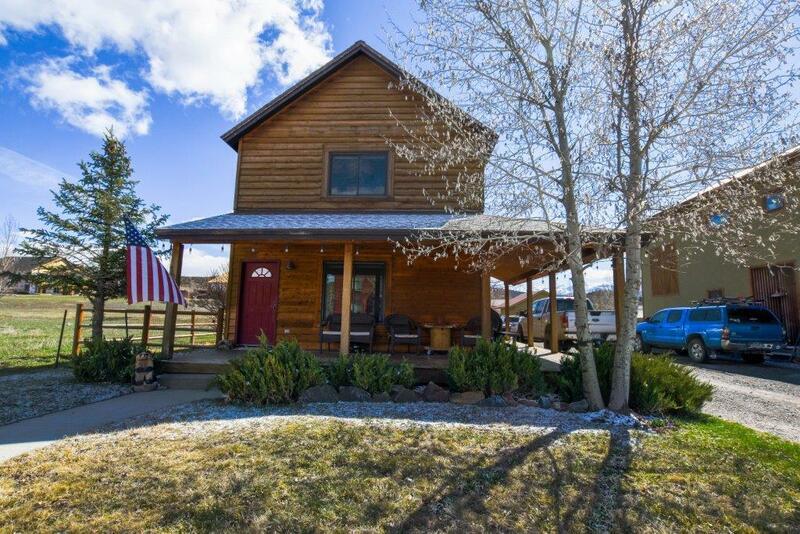 A true mountain retreat, lot 14 seems to sit right at the base of Lone Cone Mountain, with spectacular views of the San Juan Mountains and the Uncompahgre Plateau. 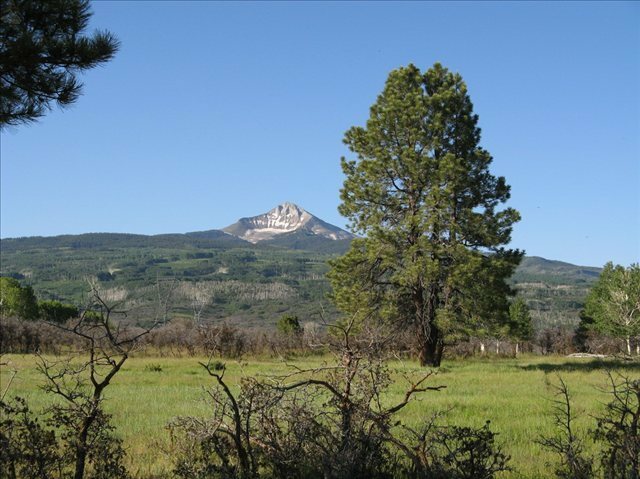 The Lone Cone Ditch runs through the property. 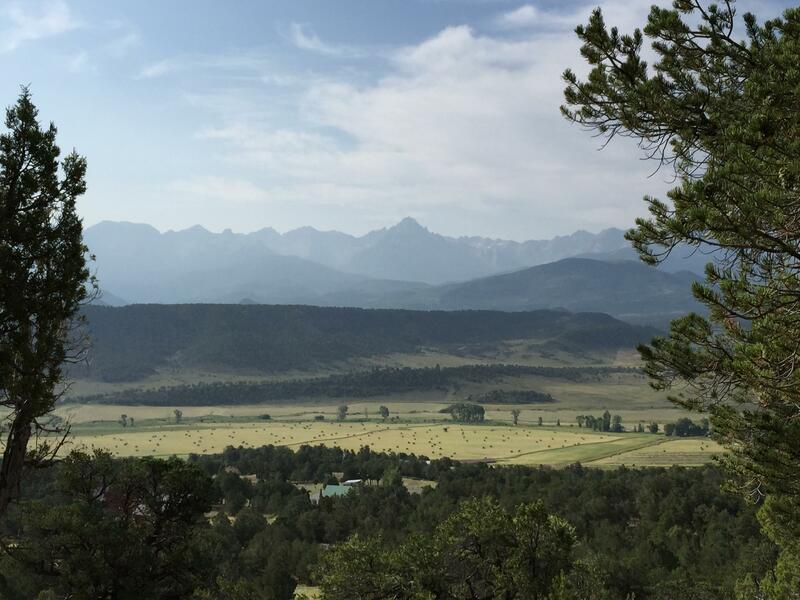 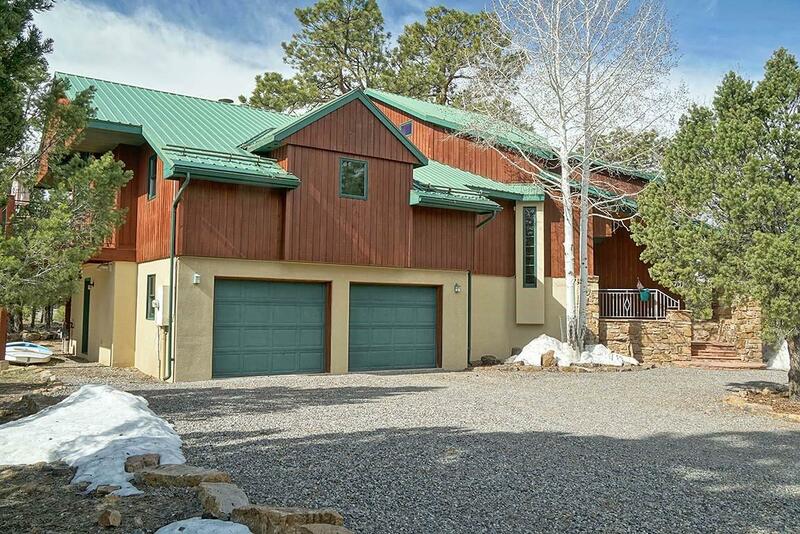 Mountain living, all day sun, views, ponderosa and aspen trees - a peaceful retreat from the everyday world! 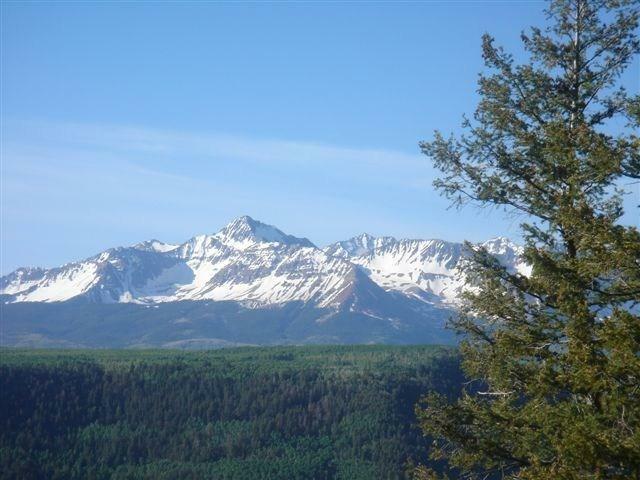 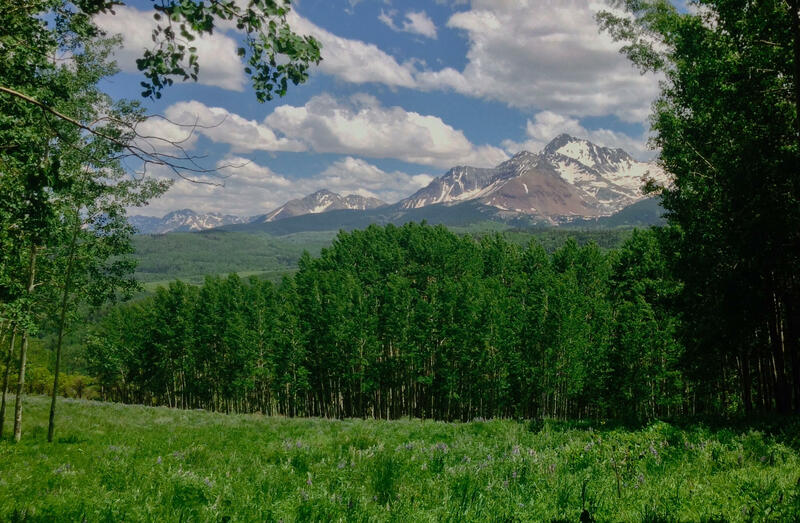 There is power to the lot, mineral rights, a private community open space, and adjacent to endless recreation in the Uncompahgre National Forest. 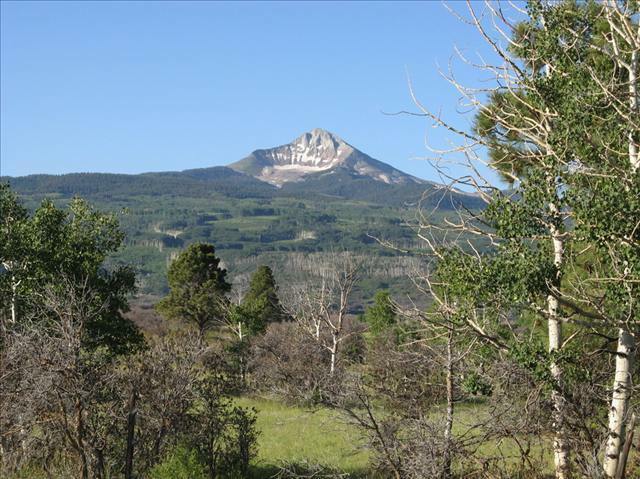 The Meadows at Lone Cone is accessed just off a paved road, and situated between 2 lakes offering great fishing.